The April issue of Tabletalk considers the history of the church and the world in the seventeenth century. Although most Christians have at least a passing familiarity with the sixteenth century and the Protestant Reformation, knowledge of the church’s history during the seventeenth century is much less widespread. This is unfortunate, for the seventeenth century was highly influential in the development of Reformation thought, piety, and practice. 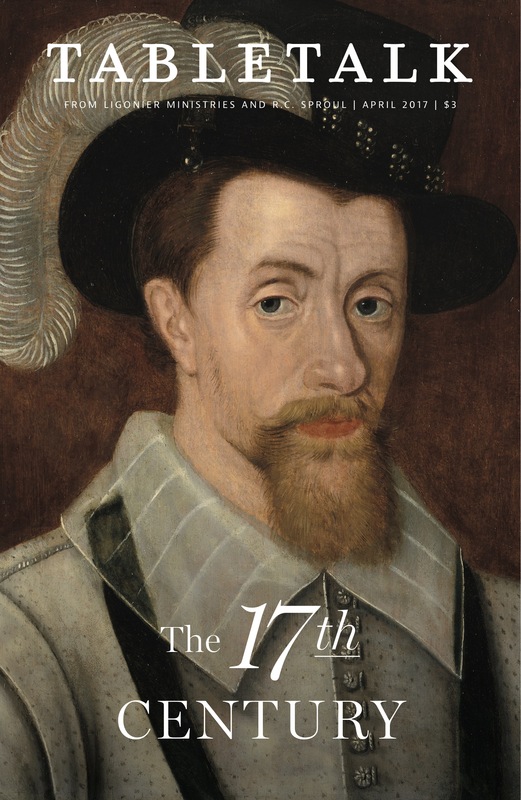 This issue examines the history of the church in the seventeenth century, focusing particularly on developments within the Reformed tradition that have shaped our understanding of theology and the Christian life to this day. The May issue will mark the magazine’s fortieth anniversary by highlighting several of the key theological convictions that fuel the mission of the magazine and of Ligonier Ministries. The June issue will consider the Beatitudes, explaining the meaning of the Beatitudes and how we are to apply them in our lives. The July issue will examine the place of entertainment in Christian living and help believers to engage our entertainment culture more thoughtfully.